Thanks for stopping by the last edition of the Science of Soul for 2014. On tonight's show I 'll be looking back on some the artists I've featured this year, as well taking you way back with the old skool classics we all love. 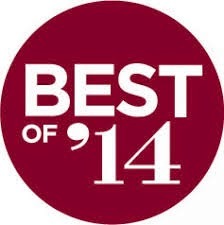 Twenty fourteen has been a great year for the Science of Soul, and it's all down to you people for taking time-out to support the show by sharing the Link and your encouragement and great feed back, so thank you one and all. Have to send out special thanks to Mickey, he is such a major part of everything that goes on, also my brother Melvin Jordan at Legend107 and here with Alex Totney at 102.5 the Bridge, you guys are great! It doesn't matter how you choose to listen to the show, it's just that you do ..... have a New Year filled with peace and love because 2015 is gonna be just as soulful... so see you next year. The Science of Soul is dedicated to promoting new soul music and preserving soul music history with this weeks show being pure history. Within the space of a few days we lost two of the founding members of The Manhattans; Edward "Sonny" Bivins and Winfred "Blue" Lovett. 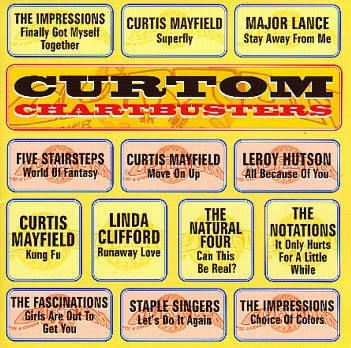 As well as being founding group members they also wrote many of the groups classic hits. Listen I have no intention of writing the history of The Manhattans! you can find that on any number of sites, I just wanna share a little bit of what The Manhattans are to me. For as long as I can remember, soul music has been my life and as a kid, if I could have turned black and joined a singing group, then I would have! It's the style and sweet harmonies that were everything to me, even to this day I never miss a chance to see the classic groups from soul music's golden period. 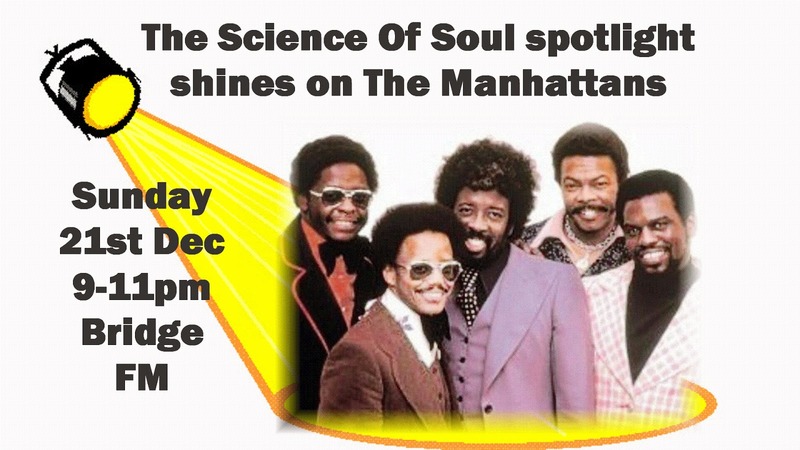 In fact I only saw The Manhattans just a few days before Blue's passing, although he was not in the line-up due to his ill health. His presence was still there and I feel sure Gerald Altson will carry the mantle forward. Be aware there was two touring groups of Manhattans; one fronted by Sonny and the other, by Blue and Gerald, I really can't pass comment as to the rights or wrongs of this but it's just the way it was. Splits happen so often with vocal groups and yes, I was just blessed to have seen them both and I treasure those memories. The most enduring songs I think are those of love, and lost love, because these are things we have all experience in our lifetime and nothing can transport you back to a time or place like music can. It reaches deep inside and touches emotions that we thought were long gone ... you see a smile, feel a touch or smell the sweet fragrance of a love you lost! - The Manhattans are masters at creating these feelings, almost like magicians they create something you can't touch - but it's real none the less, it'll make you laugh and bring you to tears in just the blink of an eye - music that does this is a rare and a beautiful gift. To Manhattans past and present I thank you for the gift and for allowing me to play music that I love - Memories of the way we were! The Manhattans were formed in the early 60s in New Jersey as a quintet led by writer/bass vocalist Winfred "Blue" Lovett and emotive lead singer George Smith, along with Edward "Sonny" Bivins, Richard "Ricky" Taylor and Kenneth "Wally" Kelly, all of whom had just returned from service in the armed forces. The group was popular regionally and had minor national success on the strength of some solid recordings for Carnival Records (their version of the country tune "From Atlanta to Goodbye" was a gem) in the late 60s before gaining the attention of Columbia Records in 1970. Unfortunately, their Columbia signing coincided with the sudden illness of talented lead singer Smith. 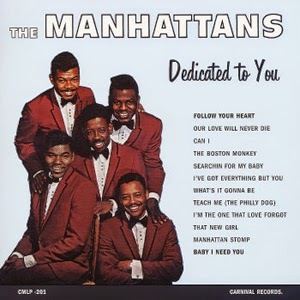 During a tour through North Carolina, the Manhattans came upon a college student with an amazing Sam Cooke-like voice. Recognizing the incredible talent of this 21 year old, the group invited Gerald Alston to join, and he became the lead singer who would bring stardom to the quintet, with the blessing of Smith, who sadly died just a few months later. It's Science of Soul time once again, I'm resisting playing any Christmas music for another week at least [??? - Ed], but I promise there will be some......honest, lol. Rather than feature an artiste this week I thought it might be a nice to feature some one who works tirelessly promoting music and managing artists; Ms Jenni Webber aka JW Music from Melbourne, Florida. Jenni shows boundless enthusiasm and a wealth of experience in the music business, and among the artists that Jenni takes care of is Lomax, he's a multi talented man who comfortably crosses from soul to Country music. He is no stranger to Science of Soul listeners and has been a regular on my play list for quite a while. Another name you may recognize is Donell Sullivan, a true Southern soul man in the traditional sense, I'm a big fan of both of these guys. 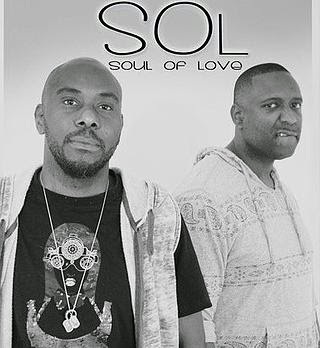 New names to me are Soul of Love and Junior Turner, both artists that are emerging under the guidance of this management and it's great to able to help promote new Independent music .... keep up the great work Jenni..
Whilst on the subject of Independent music, please check the latest release from Robert H Fowler, and my good friend Dwayne Palmer sent me this track "Out In The Rain," been playing it to death in my car, I think your gonna like it. 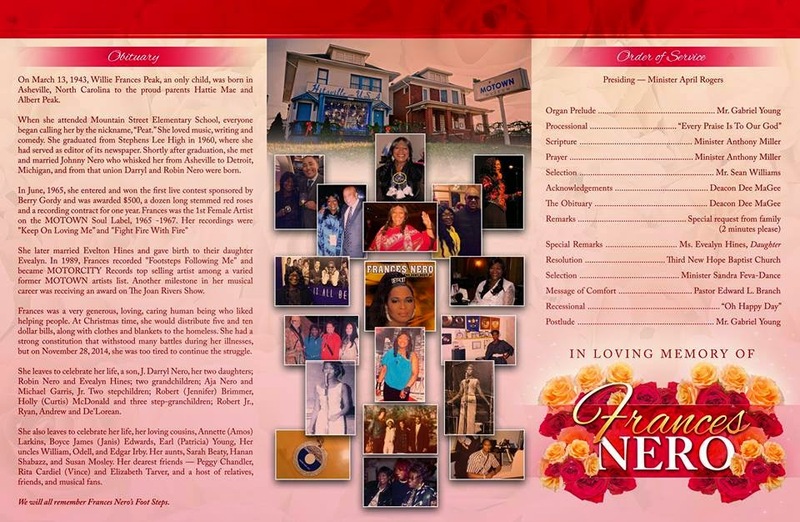 I mentioned last week that Sonny Bivins one of the founding members of the Manhattans had passed sadly, well yet another founding member and bass singer, Winfred "Blue" Lovett has also been called home. Just can't let this pass unnoticed, being a big fan of The Manhattans and will be doing a much more fitting tribute on next weeks show. 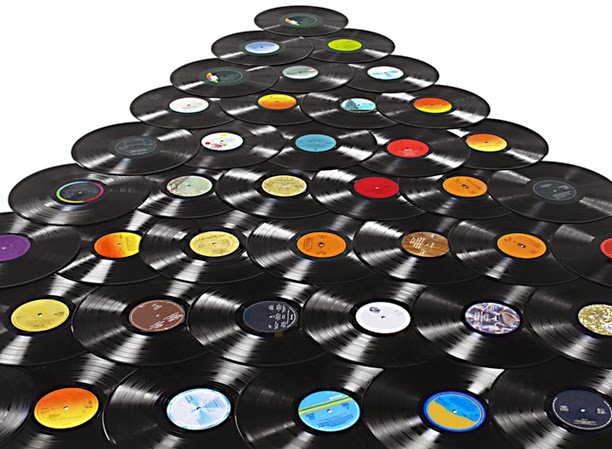 On with the music, remember to give the gift of music to a friend it's easy to do ... just share the Science of Soul link. Is an artistic management and promotion company. We provide our artists with tools to achieve success by managing the look, sound, and persona. We are a team of music experts and enthusiasts who will guide the professional career of artists in the entertainment industry, specifically music. 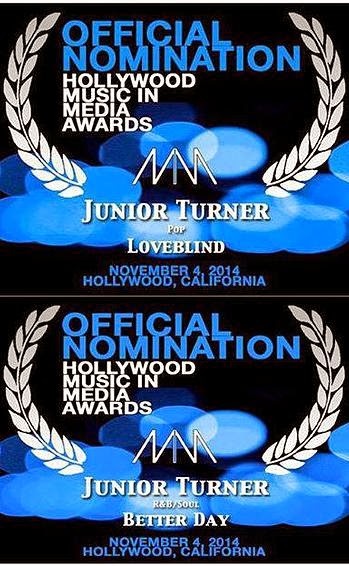 JW Music Management will take care of artist marketing, advertising, bookings, tours, fan and industry relations. Over the years I 've had the opportunity to interview many wonderful soul artists and thanks to the foresight and hard work of my friend of over 30 years Mr Mickey Nold, who has retained the original reel-2-reel master tapes of these interviews. Mickey has painstakingly started a mission to restore them and convert them to a digital format. At the time of these interviews I never really fully realized there true worth, thankfully Mickey did. We have previously made some available as Podcast only Specials on the Science of Soul web site. There are so many of them, some of them I/Mickey had forgot, so please bear with us as we try to find time to restore them. 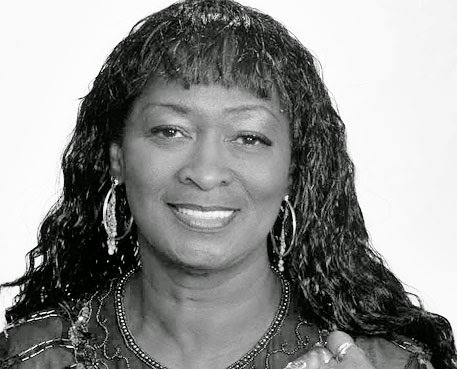 This SOS Special, mid-week edition, features an interview with the late Saundra Edwards, original lead singer of Motown legends The Elgins, Sandy was the voice on "Stay in My Lonely Arms"," Heaven Must Have Sent You","Put Yourself In My Place" and countless others. 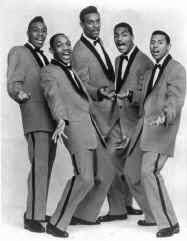 The Elgins were an American vocal group on the Motown label, active from the late 1950s to 1967. 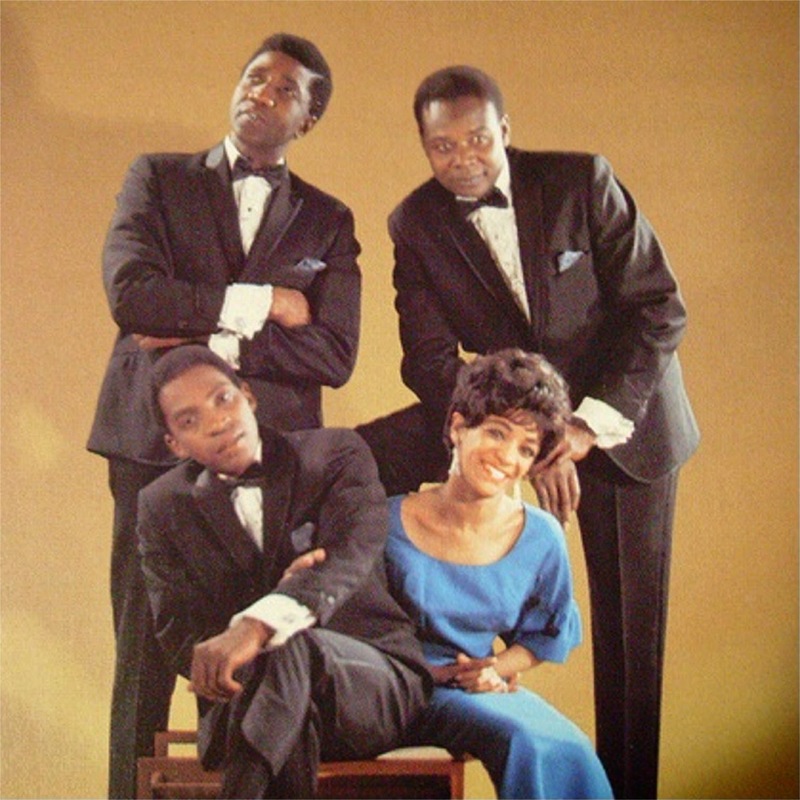 Their most successful record was "Heaven Must Have Sent You", written and produced by the Holland–Dozier–Holland team, which was a hit in the US in 1966, and in the UK when reissued in 1971. 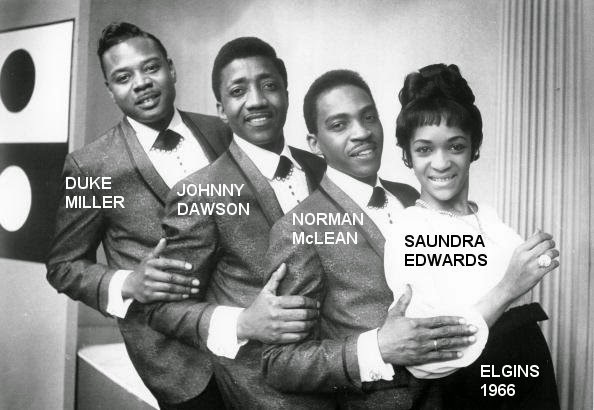 Founding members Robert Fleming, Johnny Dawson, Cleo "Duke" Miller and Norbert McClean recorded together for various small labels in Detroit prior to their Motown days, as the Sensations, the Five Emeralds, and the Downbeats, and also recorded as the Downbeats for Motown in 1962. 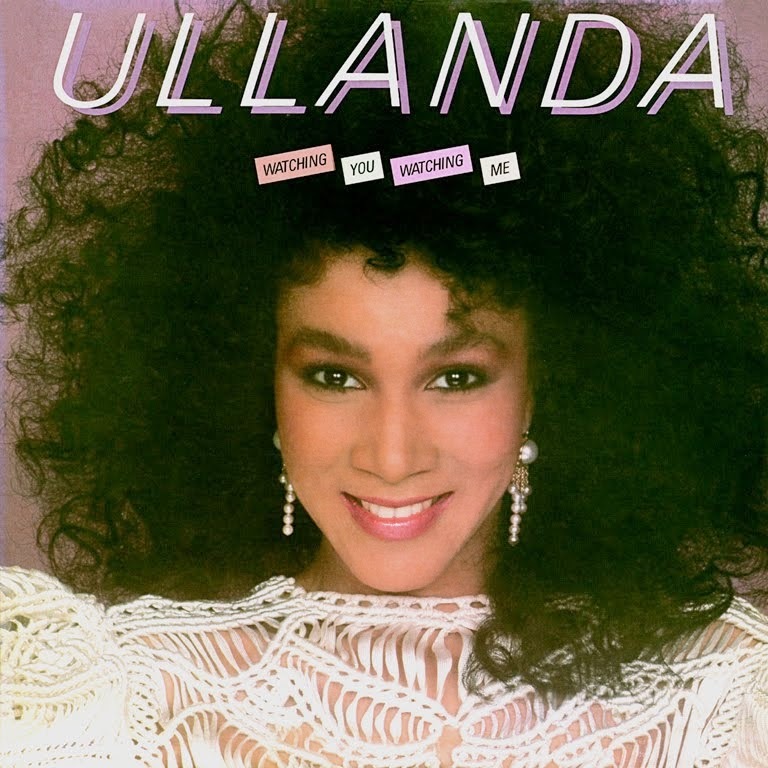 The record company suggested that they add female lead vocalist Saundra Mallett, who had recorded unsuccessfully for the label, backed by The Vandellas; she later married and became Saundra Edwards. 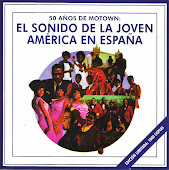 The new group's first single release was "Darling Baby", issued in December 1965; early copies credited the record to the Downbeats, but Berry Gordy wanted to use the name Elgins, which had previously been one of the names used by The Temptations. The record rose to no. 4 on the Billboard R&B chart and no. 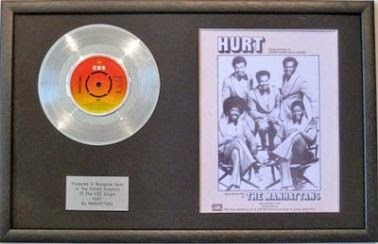 72 on the pop chart, and its B-side, "Put Yourself in My Place", also made the pop chart. Several months later, they issued "Heaven Must Have Sent You", which again reached both the R&B and pop charts, becoming their biggest pop hit. They also released an album, Darling Baby. However, their follow-up single, "I Understand My Man," was less successful, and the group broke up in 1967. At the request of Bridge Radio's Northern Soul DJ, Garry Edwards the following interview has been restored, made in 1990/1 by Bill Randle. 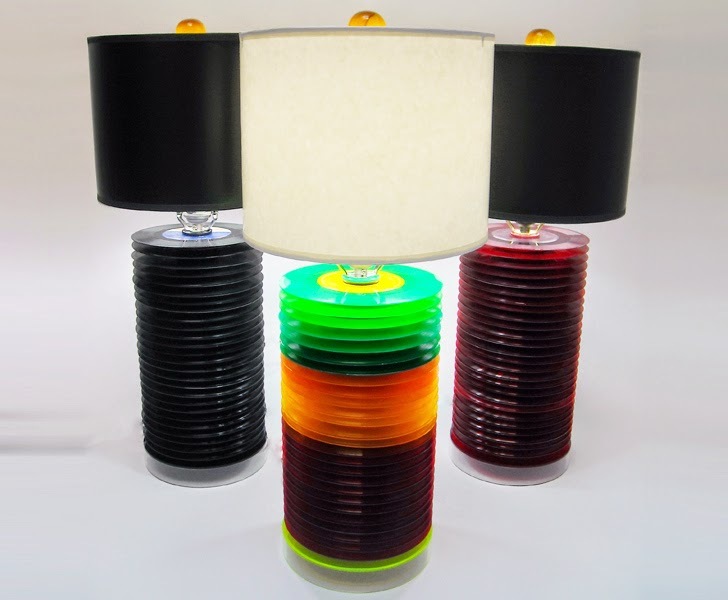 This recording contains some stereo and extended versions of their early recordings. 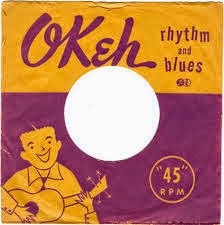 The Tamla single shown above is one of the labels hardest to find on vinyl. Thanks for stopping by, I hope you enjoyed the Chicago special last week. I'm back in the UK now! A friend of mine asked if it was good to be back....sh*t no!, lol, I'll take Chicago anytime. One of my favorite venues over there is the Star Plaza in Merriville, Indiana, and it's just a short drive from Chicago central. Here I got a chance to see the the Thanks Giving Soul Concert with; The O'Jays, The Manhattans and The Dramatics...wow what a show! It was strange for me to watch the Dramatics without the late Ron Banks..... and I would be lying if I said it was the same. Knowing Ron personally as I did, I think it was inevitable for me to feel that way. Having said that, full respect to L J Reynolds, he was as powerful as ever. When you look back over the greats you gotta have 'L J' on the list and he performed with passion and soul, I was so impressed with their show. For show openers were The Manhattans, sadly no Blue Lovett in the line-up (due to ill health) but Gerald Alston ..wow he just blew me away. 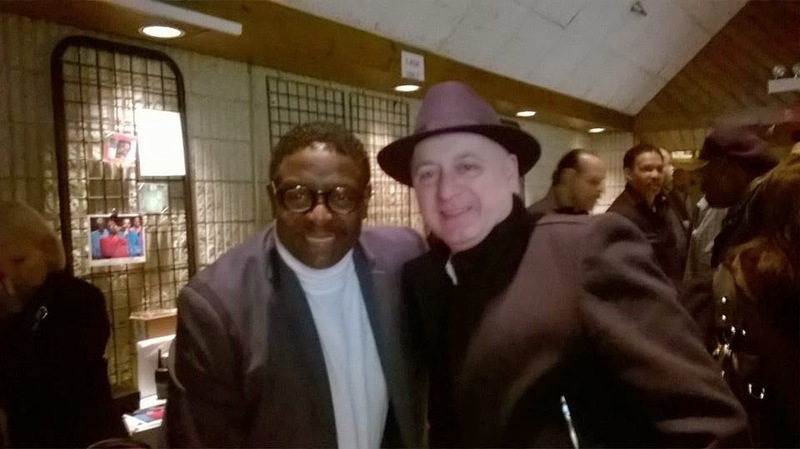 (the group celebrated 50 years in 2012) Not seen The Manhattans in awhile and if anything Gerald as got even better!.... an incredible show, headlining was of course The O'Jays, need I say more wonderful, wonderful, wonderful. One of the many highlights from there set was "Loving You," I could stayed all night. 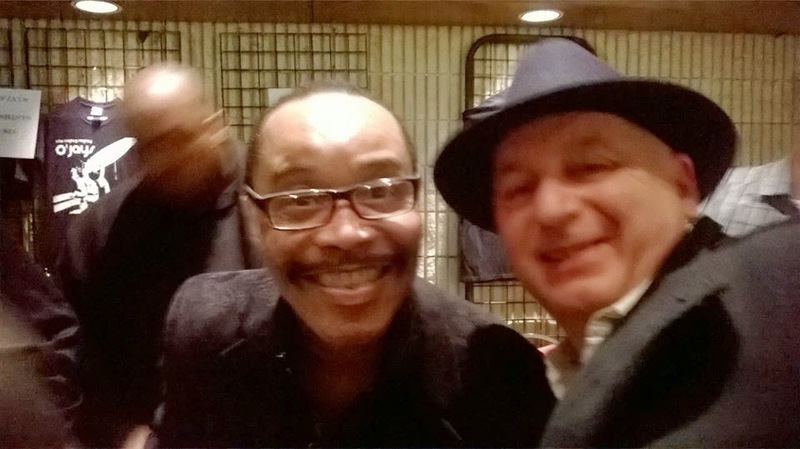 In the audience was Reverend Jesse Jackson & Marshall Thomson of the Chi Lites as well as The Mighty Dells's Mr Vern Allison, I even had a surprise meeting with my dear friends Charles & Rose Davis ...a real night to remember...then I get asked "Is it nice to be back," doh! This weeks Science of Soul comes to you from Chicago, Illinois, USA. We attempted this during my last Chi Town visit but due to technical problems it didn't happen...this time we going down, lol . Two hours of Soul music from the city that had a distinctive sound all of it's own. I know people will say you never played this or that but, Dammmm, I only got 2 hours, lol. Sit back and enjoy the sounds of the Windy City, Spare a thought for me freezing out here .... It's a hard life. We will be back to normal next week. My thanks to Mickey for taking care of everything in my absence...gotta run so much to do in Chi Town!